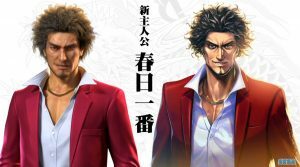 It looks like SEGA still has some surprises after SEGA Fes 2019, one of those is this footage they put on their twitter account showing off “Shin Yakuza” which will start new protagonist Ichiban Kasuga. 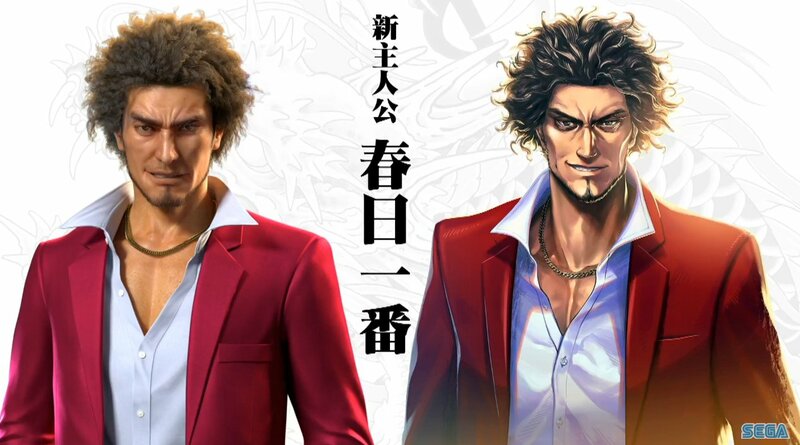 The game was announced back in August of 2017 along with Yakuza Online. 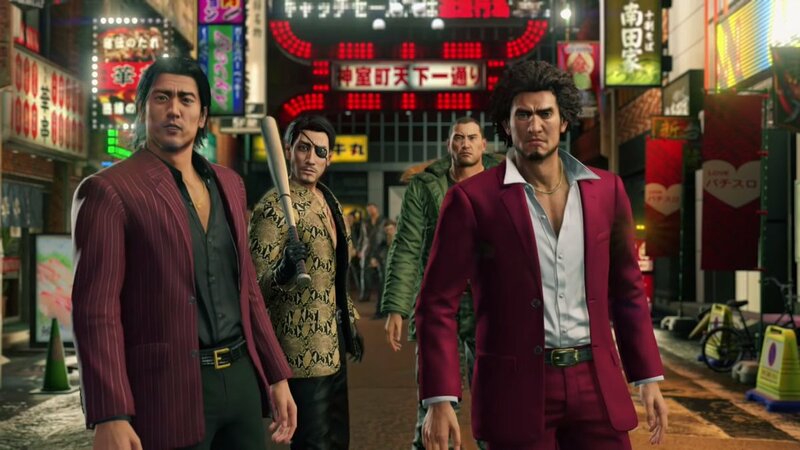 If you look at the footage, it seems to be taking some cues from the Yakuza Online game, which was the first time we saw Ichiban Kasuga but with real time gameplay? Hard to tell considering the person working on the game keeps stopping and skipping the fighting. Again, just a tease. The other thing that it seems to show is turn based battles, with the bad guys having health at the bottom of the screen along with your parties health. Is this a mini-game that is being teased or will the full game change from real-time combat to turn base? 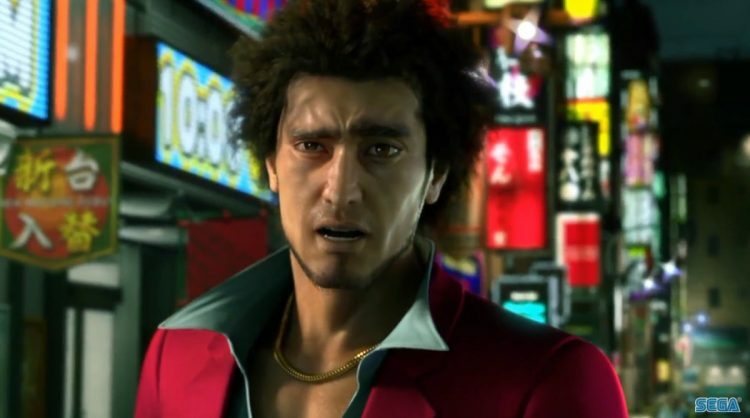 We also know that the game will be more comedic and from the footage it seems to fit the bill.